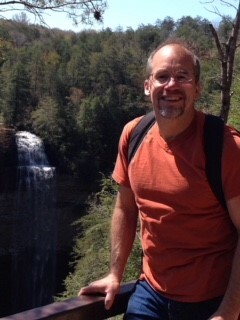 Monte D. McDonough, age 59, of Maryville, Tennessee, formerly of LaValle, WI, passed away on Sunday, September 9, 2018 while hiking in the mountains at Big South Fork in Pickett National Park in Tennessee. He was born on May 11, 1959 in Reedsburg, Wisconsin, the son of Francis “Mac” and Judy (Cohoon) McDonough. Monte was a 1977 graduate of Weston High School. He was a member of All Saints Catholic Church in Knoxville, TN, and the Knights of Columbus. Monte was very close to his children, Shea and Skyler. He had a great love for adventure, enjoyed hiking and was an amazing chef. Many nieces, nephews, along with other relatives and friends. A Mass of Christian Burial for Monte McDonough will be conducted at 11:00 A.M., Tuesday, September 18, 2018 at Sacred Heart Catholic Church in Reedsburg with Father David Carrano officiating. Burial will follow in Lime Ridge Cemetery. Friends may call on Monday from 3:00-7:00 P.M. at the Farber Funeral Home in Reedsburg, and again on Tuesday from 10:00 A.M. until the time of the service at the church. 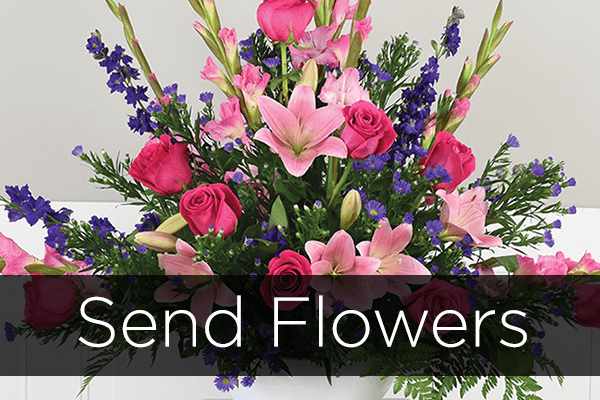 In lieu of flowers, memorials of remembrance may be made to the family. There will be a memorial service for Monte on Saturday, October 20, 2018 at 11:30 A.M. at All Saints Church in Knoxville, Tennessee with Father Michael officiating. A special thanks to Father Michael for being a friend and mentor to Monte. The Farber Funeral Home, Reedsburg, is assisting the family with the arrangements.